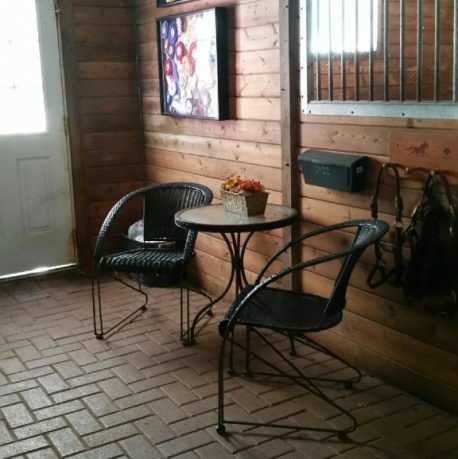 At Rivermore we provide consistent, quality care for your horse. Horses are fed their morning hay and grain at 7:30am and then they are turned out. 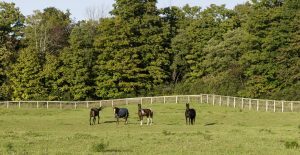 Turnout is weather dependent for safety reasons, though we aim to have horses outside as much as possible. 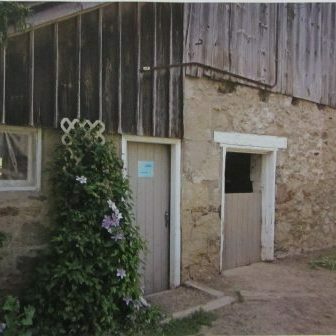 Turn-in is at 3pm and horses come inside to their afternoon hay and grain. 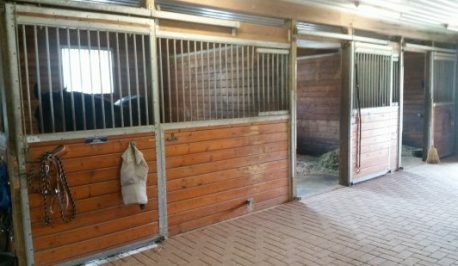 At 8pm horses receive their last feed – hay and an optional 3rd grain. 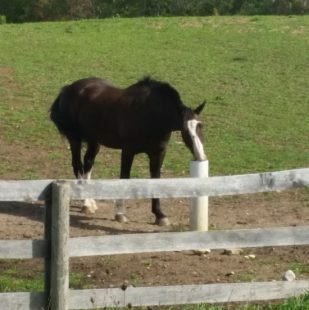 Rivermore’s outdoor board provides a great boarding option for the retired or pleasure horse as well as for those horses who simply thrive being out. 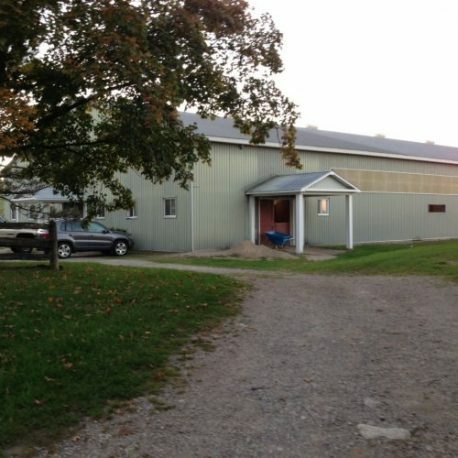 Two large fields (8 and 10 acres) allow us to rotate grazing and allow pasture to grow. 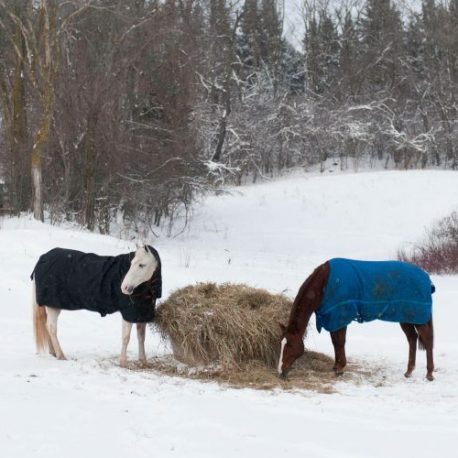 In summer months horses enjoy endless pasture grazing, and in winter quality round bales are provided in feeders. Water is always available on-demand from our Drinking Post; never worry about empty or frozen troughs!